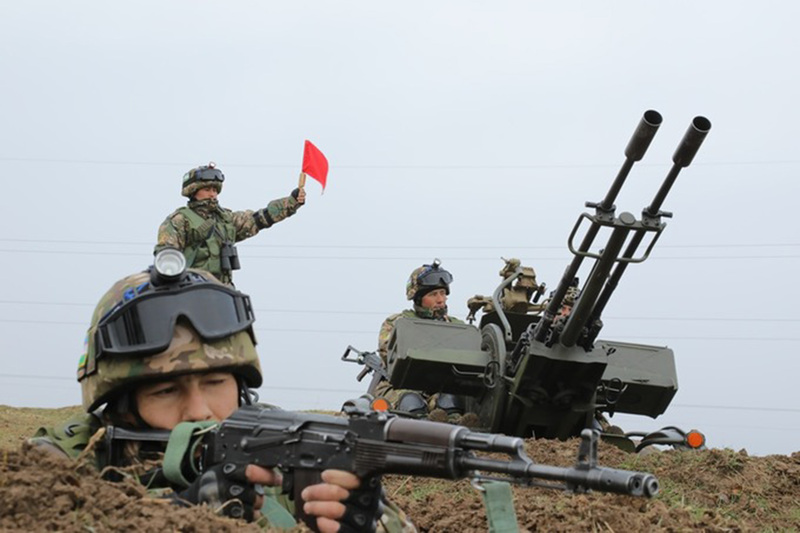 SUGHD PROVINCE, Tajikistan -- Tajik and Uzbek troops are scheduled to hold joint exercises in Sughd Province on Tuesday-Saturday (September 18-22), Asia-Plus reported Monday (September 17). The drills will be the first since the two countries' independence from the Soviet Union in 1991. About 100 Uzbek troops and their equipment have already arrived in Sughd Province. 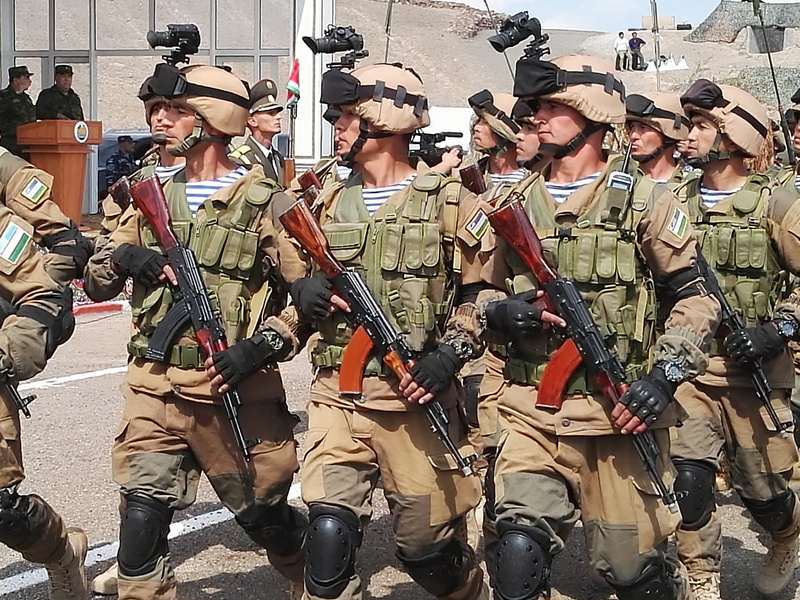 More than 500 Tajik troops are to join them for the exercises. The drills will focus on co-operation against international terrorist groups, said a Tajik government source.